75 y/o female on a flight into Sarasota developed nausea on the plane, vomited x1 prior to landing approx 1 hour. 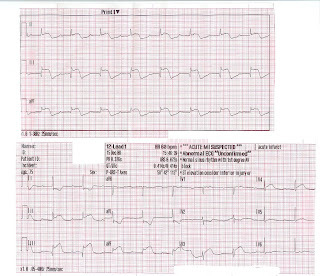 Pt asymptomatic on EMS arrival w/ no complaints. 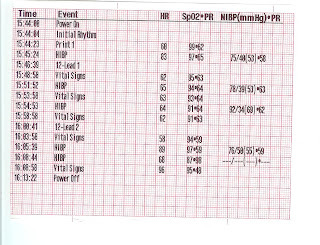 pt was in the cath lab 7 minutes after we arrived at he hospital.